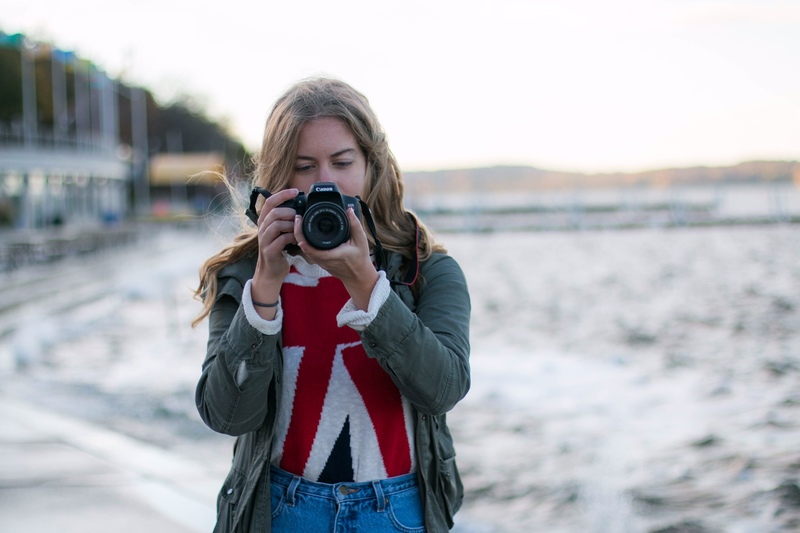 A senior at the University of Wisconsin-Madison, Lilly is excited to work for the Badger Report and give a voice to those whose stories are unheard. Hailing from Eden Prairie, MN, Lilly is majoring in Journalism and Communications Arts (Radio, TV & Film) and also working towards obtaining a Digital Studies Certificate. On campus, she is a member of WUD Film. 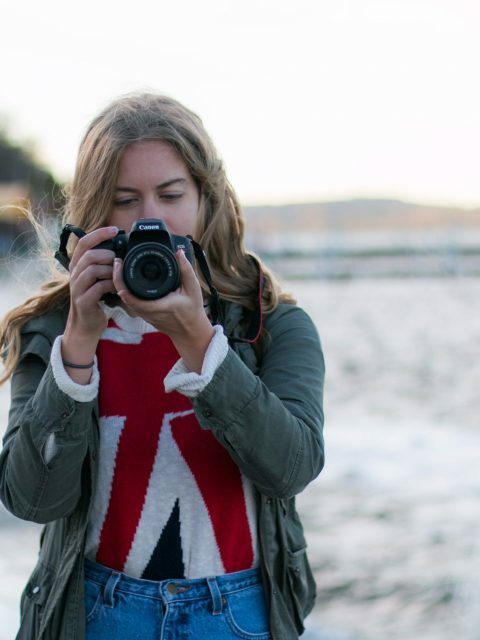 Hoping to one day be a documentary filmmaker, Lilly has experience working as a 360/Multimedia Fellow for Foyrth Studies, was an Assistant Editor on a documentary series centered around the state of youth in the Middle East, a Producer on a 360 video shoot and also has created proposals for multimedia/VR experience and pieced together a multimedia reel.